Fujin may have been something of a fringe character in Mortal Kombat in recent years but we think it's high time this character returns with all-new wind abilities. Fujin has been around since 1997's Mortal Kombat Mythologies: Sub-Zero, but hasn't been a playable character since Armageddon in 2006. Fujin's long white hair might define his look, although a makeover wouldn't be the worst thing. 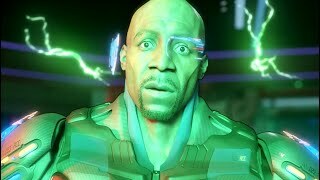 He was last spotted in Mortal Kombat X, fighting alongside Raiden with his awesome wind attacks. Speaking of which, elemental attacks are a technique the series currently lacks. 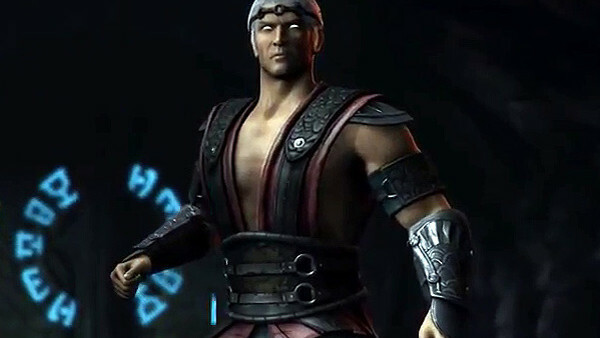 In previous games, Fujin has used his wind ability to levitate enemies, create tornadoes, and even keep himself in the air. Of course there's plenty of room for creative new ideas in regards to his wind attacks, and we'd be excited for what NetherRealm could conjure up. Fujin also utilises lots of knee strikes and even has a crossbow, so he's not exactly short on ways to kill his foes. As if that wasn't enticing enough, Fujin's Fatality in Mortal Kombat 4 saw him blast an enemy with extreme wind until their skin blew off! Think of the fun that could be had in MK11.